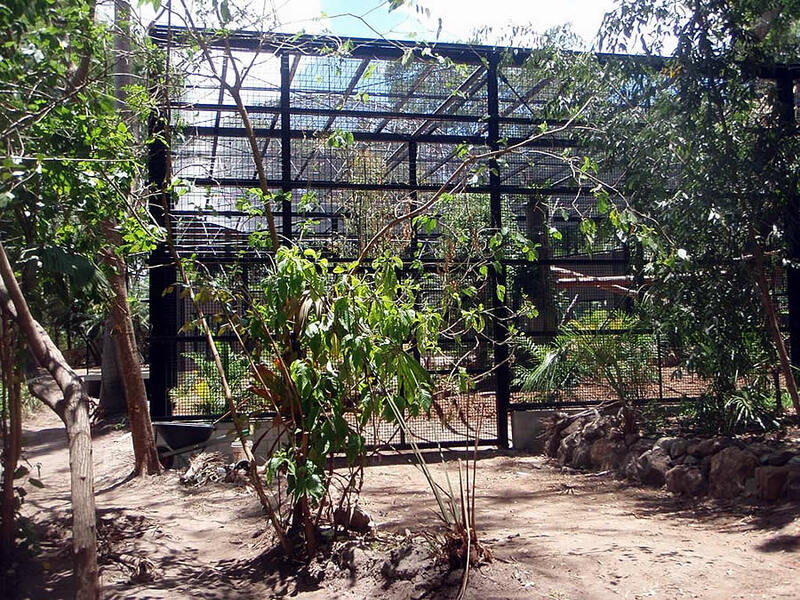 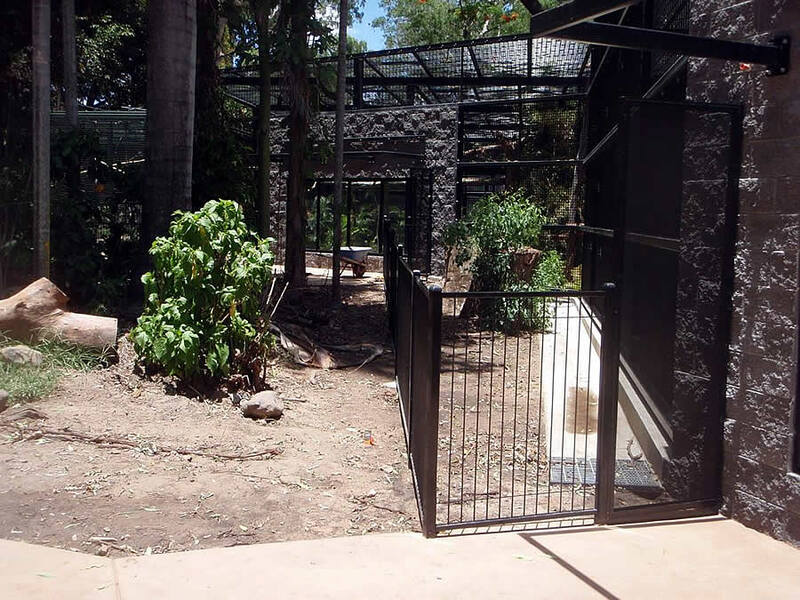 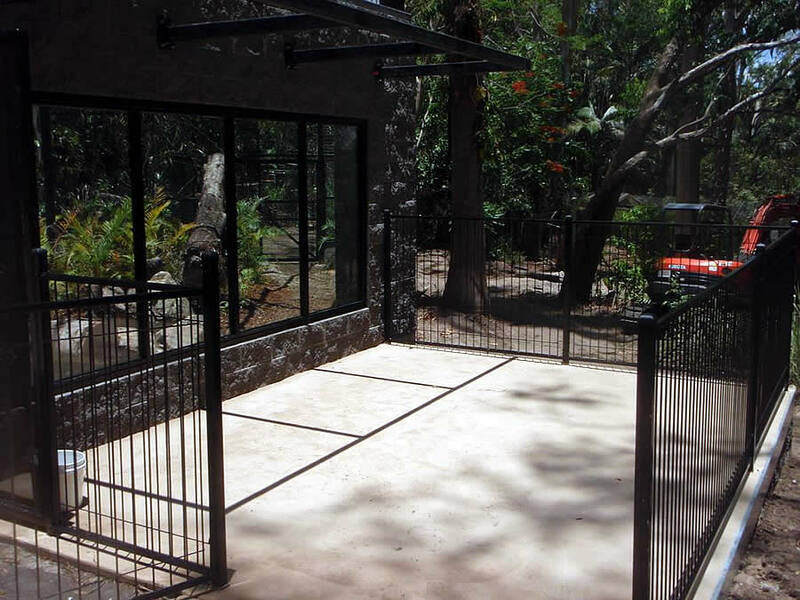 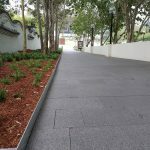 This project involved the design and construction of a new enclosure for the chimpanzees at Rockhampton Zoo. 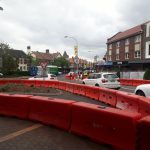 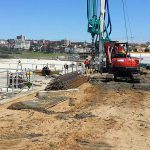 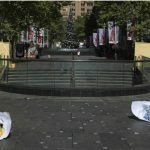 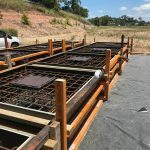 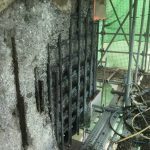 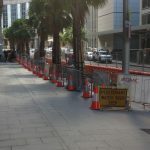 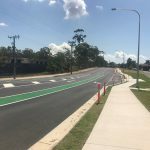 The works included the design of the structure, clearing and grubbing of the site, foundations, structural steel fabrication and erection, blockwork, supply and installation of glass viewing panels, and landscaping. 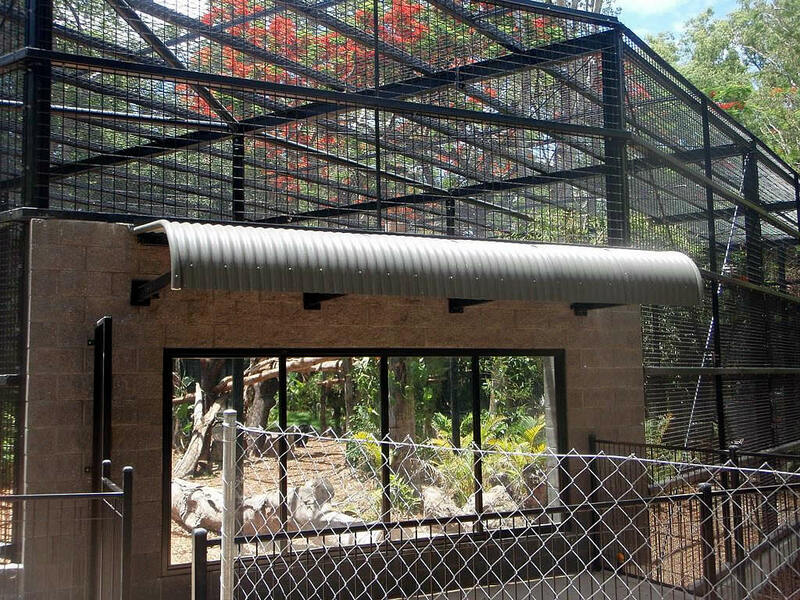 A similar design has been implemented for additional primate enclosures within Rockhampton Zoo.